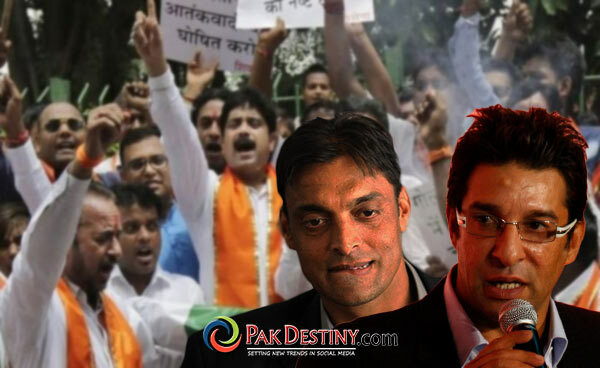 Are Ehsan Mani and Wasim Akram racists too? 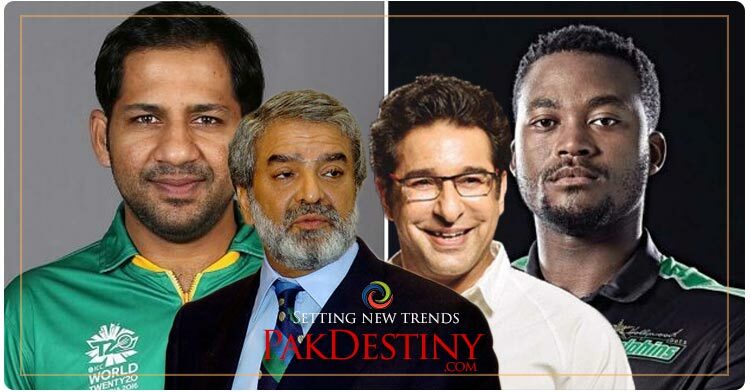 Is Pakistan Cricket Board chief Ehsan Mani a ‘racist’. It seems so if going by the statement of PCB issued after a four-match ban on Sarfraz Ahmed handed down by the ICC. The ManI-led pcb also announce pursuing this case with the ICC. Isn’t this shameful? somewhere in Mani a racist is hidden.